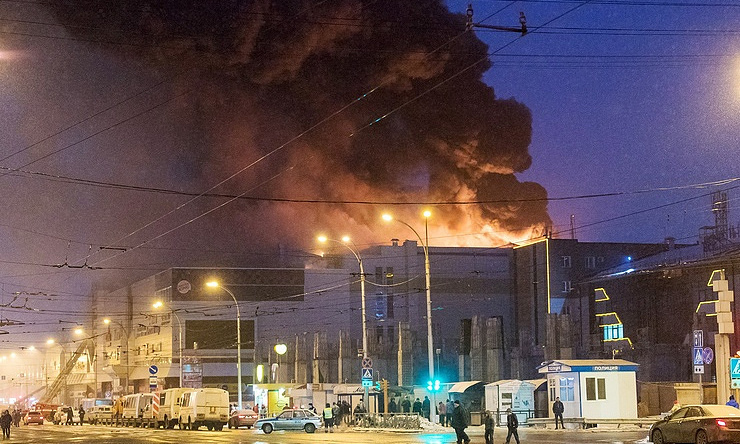 AKIPRESS.COM - President of Mongolia Khaltmaa Battulga expressed his condolences to President of the Russian Federation Vladimir Putin and the Russian people over the loss of many lives in a fire in the Kemerovo shopping center. "I express my deepest condolences over the death of many people, including children, in a fire in Kemerovo city's shopping center of the Russian Federation. On behalf of the people of Mongolia and on my own behalf, I ask you to convey my sincere condolences to the families and relatives of the deceased," the Mongolian president's telegram read. The fire on the top floor of the four-storey Zimnyaya Vishnya shopping mall on March 25 killed at least 64 people and injured 60 others.